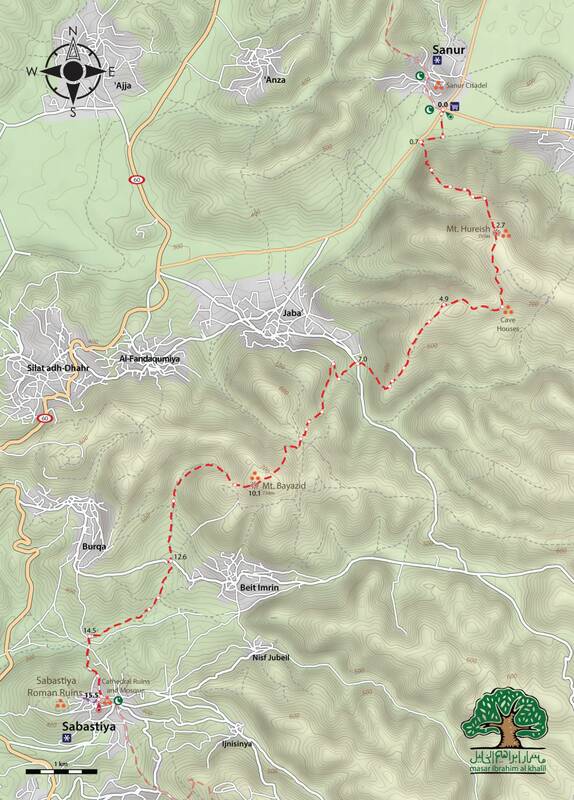 The walk begins in Sanur, from which you will travel by donkey most of the way south to Sebastia, approximately 12 km northwest of Nablus. 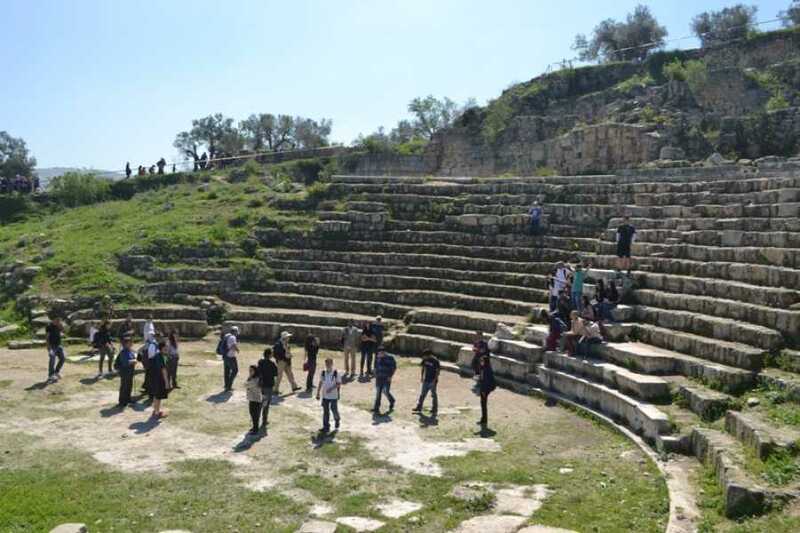 You will visit the ancient city of Sebastia, situated on a hilltop: Sebastia is home to several important archaeological sites which date back to the Canaanite, Israelite, Hellenistic, Herodian, Roman and Byzantine eras. 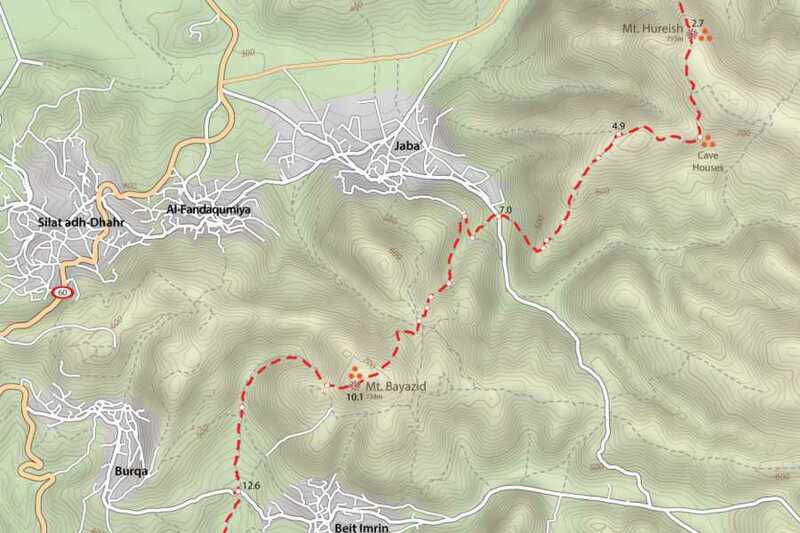 Explore the ancient city of Sebastia. Admire several important archaeological sites dating back to the Canaanite, Hellenistic, Herodian, Roman and Byzantine periods.